The ex-Oasis frontman once said he would never release a solo album and it seems that he lied. 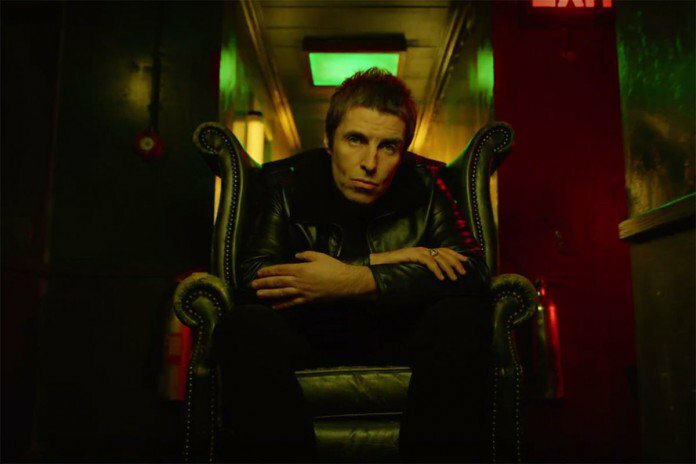 Liam Gallagher is preparing for the release of 'As You Were' in early October this year and has given fans a taste of what they can expect and it's great! The sound exudes all the swag that we expect from Liam and shows that even though this is something he didn't expect to happen we are all ecstatic that it has. Listening to @LiamGallagher's Wall of Glass on repeat. As you were.